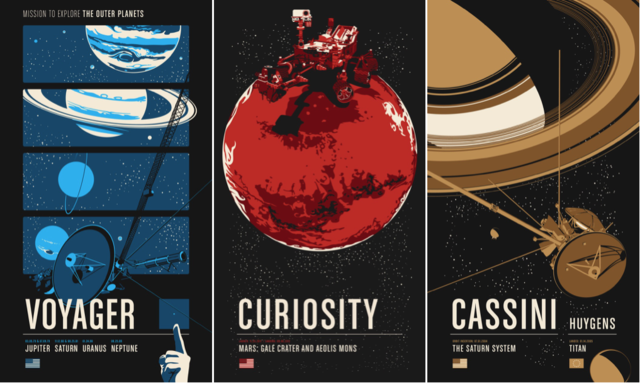 Historic Robotic Spacecraft Poster Series is a Kickstarter project submitted by the store t-shirts online Chopshopstore. 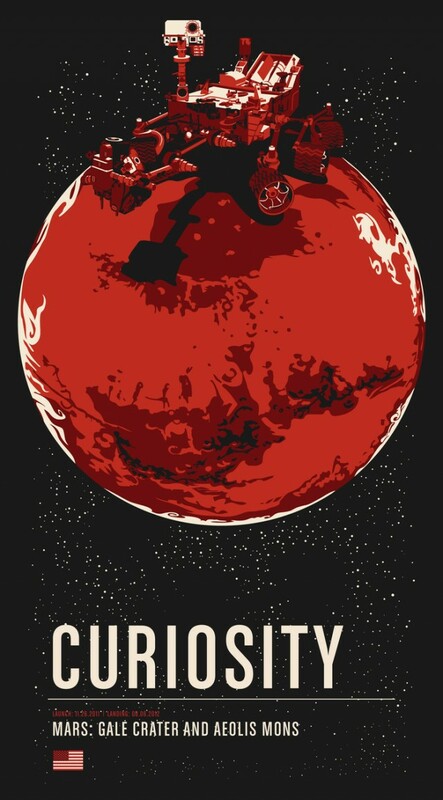 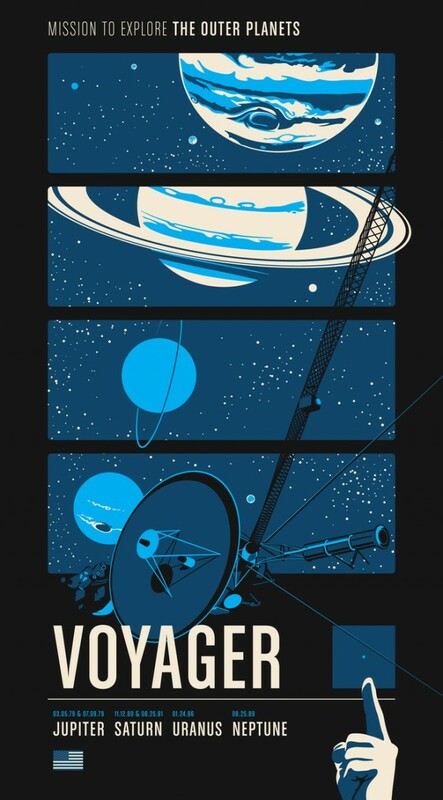 This project aims to finance the production of three screen-printed posters celebrating the most popular and most notable interplanetary robotic space missions. 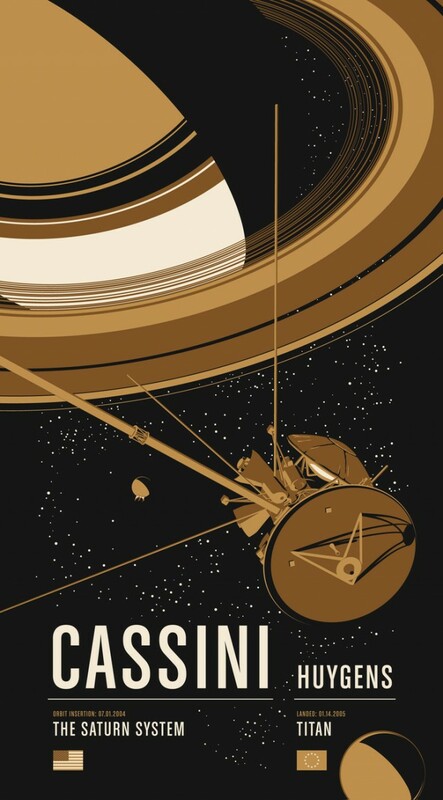 To discover.